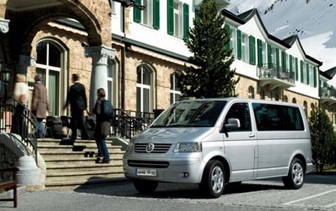 Our fleet of Deluxe Minivans Volkswagen or Mercedes is regulary renewed. All our vehicles are Full Comfort with Air-Conditioned. Most of our Minibuses have a capacity of 8 passengers.